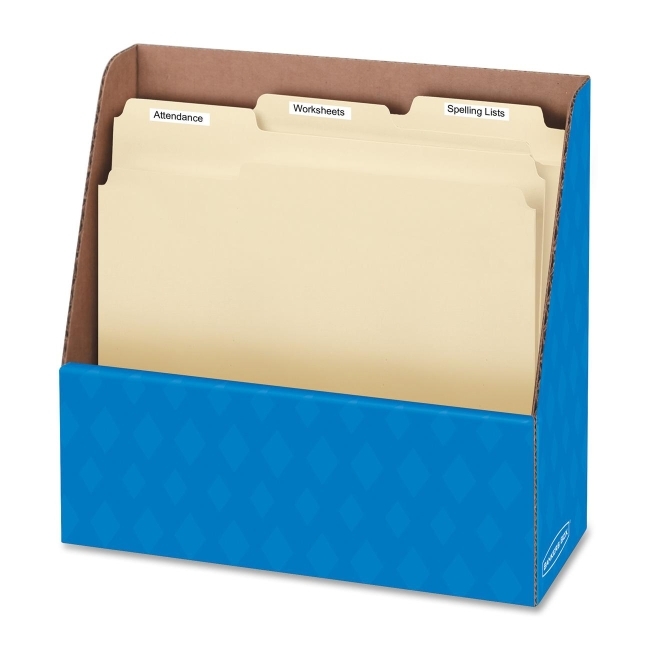 Folder holder offers convenient storage for letter-size file folders, books, magazines, colored paper and art projects. Stepped horizontal design ensures content visibility and easy access. Hand holes allow easy transport. 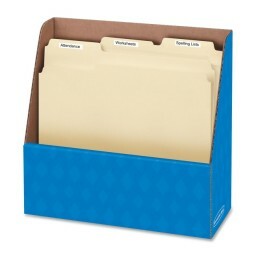 Folder holder is a part of the Bankers Box Series.